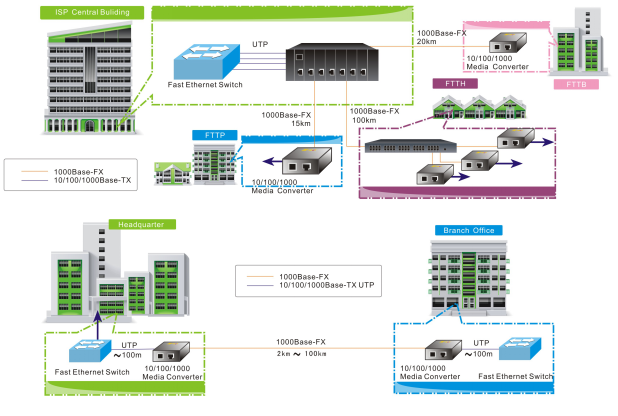 NT-3011SFP is SFP port fiber media converters,. so the fiber type based on the SFP module, and Auto-negotiation will automatically tailor to convert full-duplex signals, according to IEEE802.3u standards. 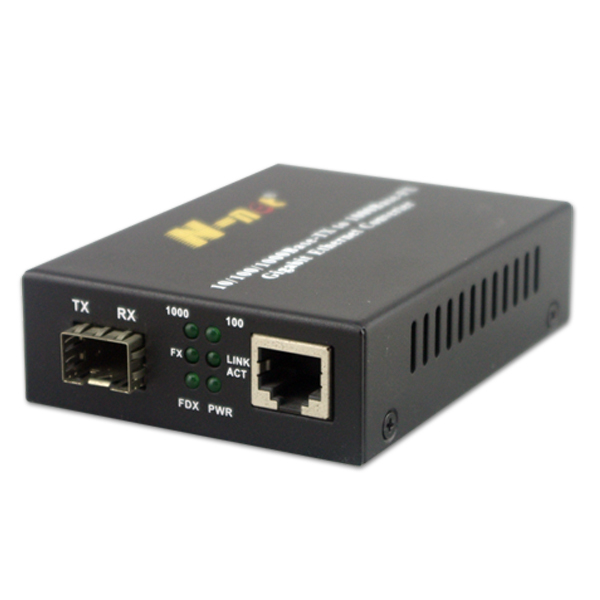 LED indicators signal the power status of the converter, UTP port speed and Link status FX port speed and Link status.It extends the transmission distance of network from 100m via copper cable to 20 km via fiber optical cable. 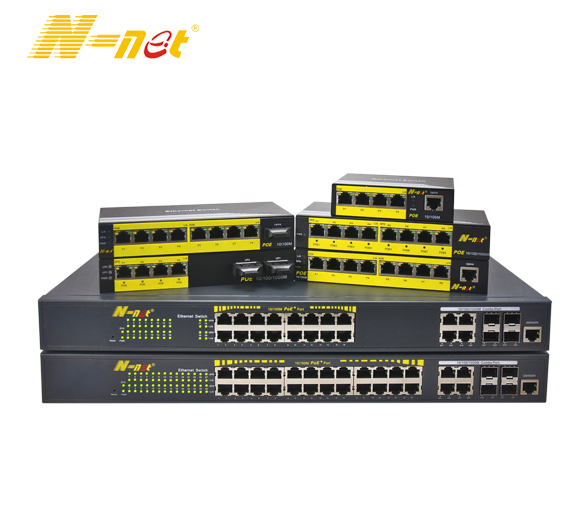 It supports transmission in multi-mode dual fiber, single mode dual fiber and single mode single fiber. 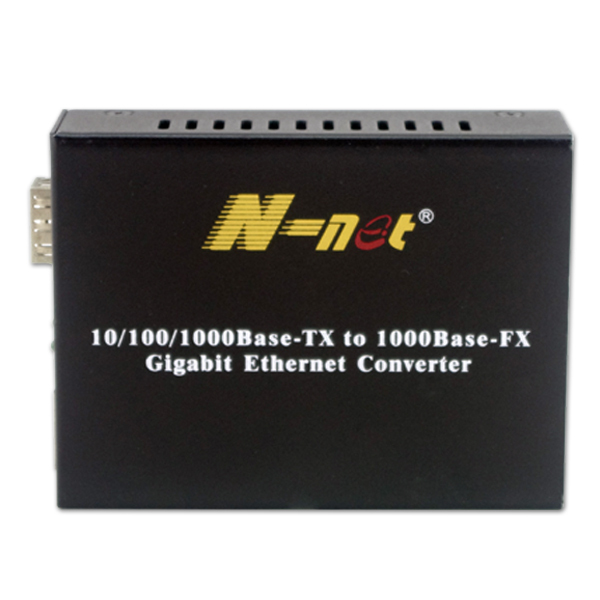 Looking for ideal External 10/100/1000M Media Converter Manufacturer & supplier ? We have a wide selection at great prices to help you get creative. 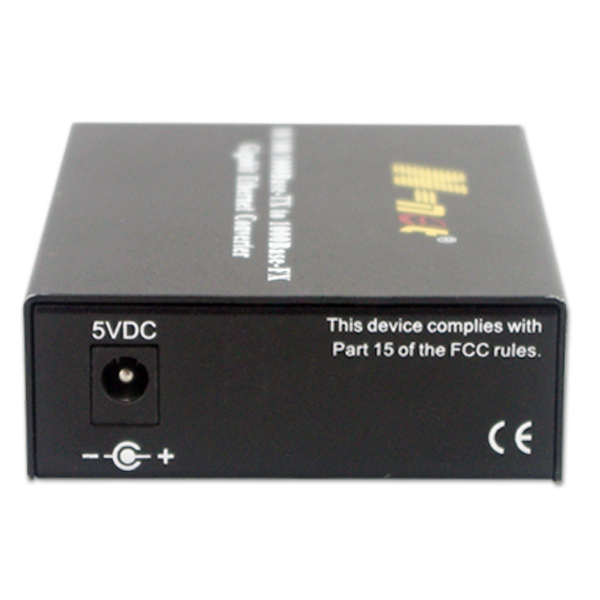 All the Gigabit Media Converter are quality guaranteed. 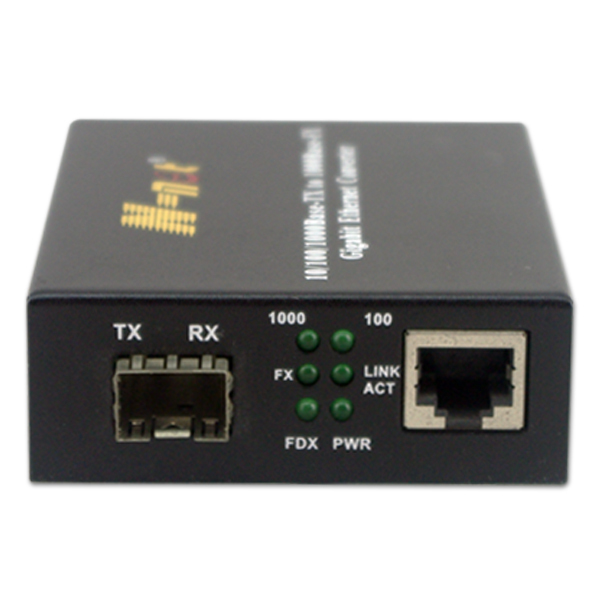 We are China Origin Factory of Gigabit Fiber Ethernet Converter. If you have any question, please feel free to contact us.